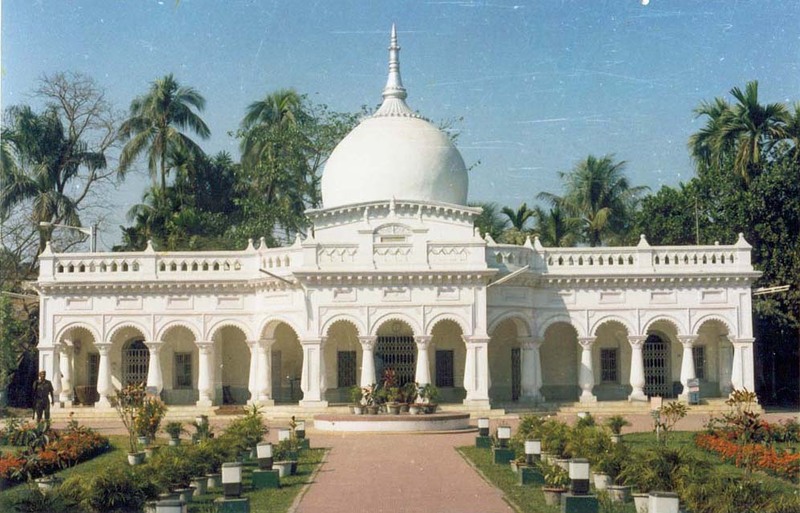 The history of Cooch Behar is synonymous with the grandeur of kings, palaces and temples – and its influence can be witnessed in the magnificent palaces and temples that dot the entire land of this lesser known district in North Bengal. 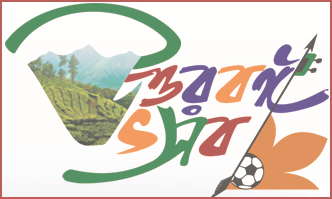 It possesses a rich cultural, historical and traditional heritage that is ancient and magnificent. Cooch Behar was a princely state ruled by the feudal Koch Kings until 20th August, 1949; powers were ceded by the kingdom to the Government of India by the force of an agreement on the above date. Thereafter, Cooch Behar was merged with the state of West Bengal in 19th January, 1950, and was identified as a district. It should be remembered that Cooch Behar was a kingdom that was transformed to a state and finally came into being as a district of West Bengal, however, the boundaries of the state still remains intact. 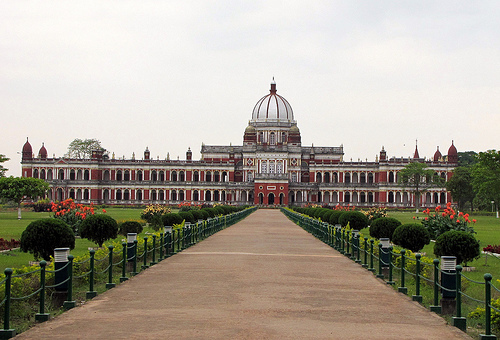 Cooch Behar is well known for its palaces and royal buildings; prominent among them is the Royal Palace of the Koch Kings called Rajbari. Other royal buildings and palaces are used as Government offices, hospitals and defence quarters. There are numerous fact, myths and stories associated with each of these buildings and palaces that old people love to share with anyone who is interested in its history. Today, Cooch Behar is a well planned modern city minus the chaos, noise and pollution found in other cities of India. Cooch Behar has also gained importance from an archaeological perspective since the excavation of remains at Gosanimari Rajpat where ancient stone sculptures, stone engravings and a water system were found recently. Cooch Behar is an ideal place for visitors who want to experience the nostalgia of a bygone era when larger than life kings ruled the land; to hear the stories of their glorious past; and to witness the rich heritage and legacy they have left behind for the people. Apart from these fairs and festivals, book fairs, flower & fruit fairs are regularly held in Cooch Behar.